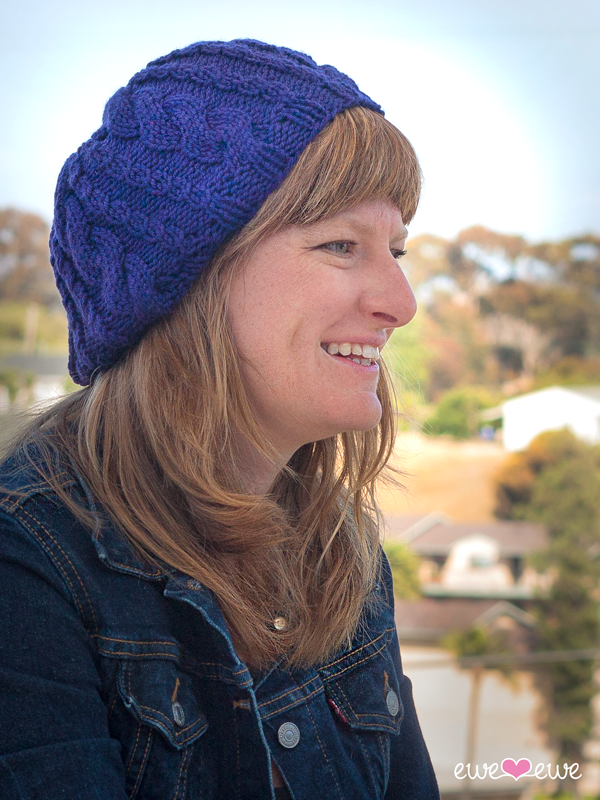 ​Big needles give this hat a great slouchy feel. The cables are a perfect touch! 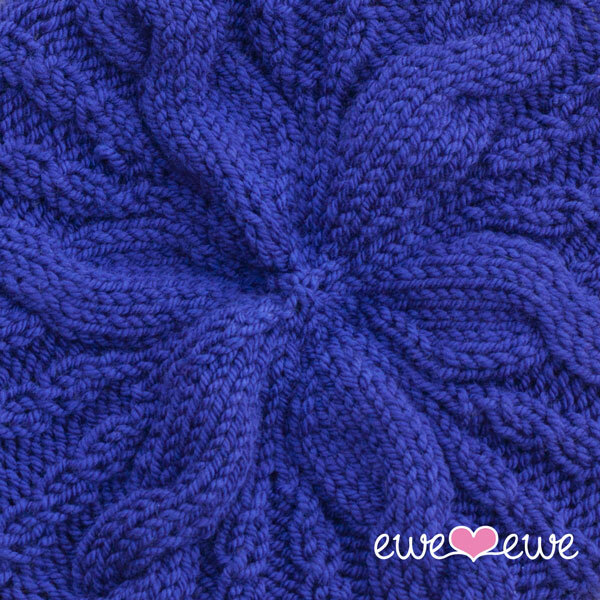 Big cables and pretty twists come together to create a beautiful hat that you'll love to wear. The updated fit is cute on anyone!